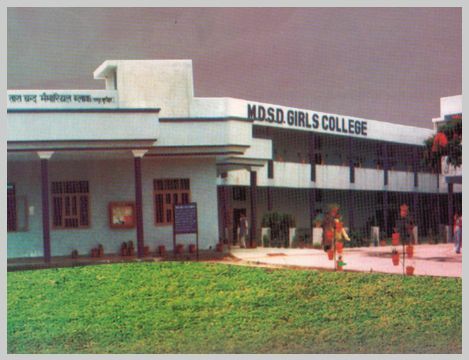 M.D.S.D Girls College, Ambala City, affiliated to Kurukshetra University, Kurukshetra is a girls Institution with both Arts & Commerce faculties and M.A. in Music, Yoga and Health. he college is located on the outskirts of Ambala City, about 1 k.m form G.T Road, Manji Sahib Gurudwara Chowk.